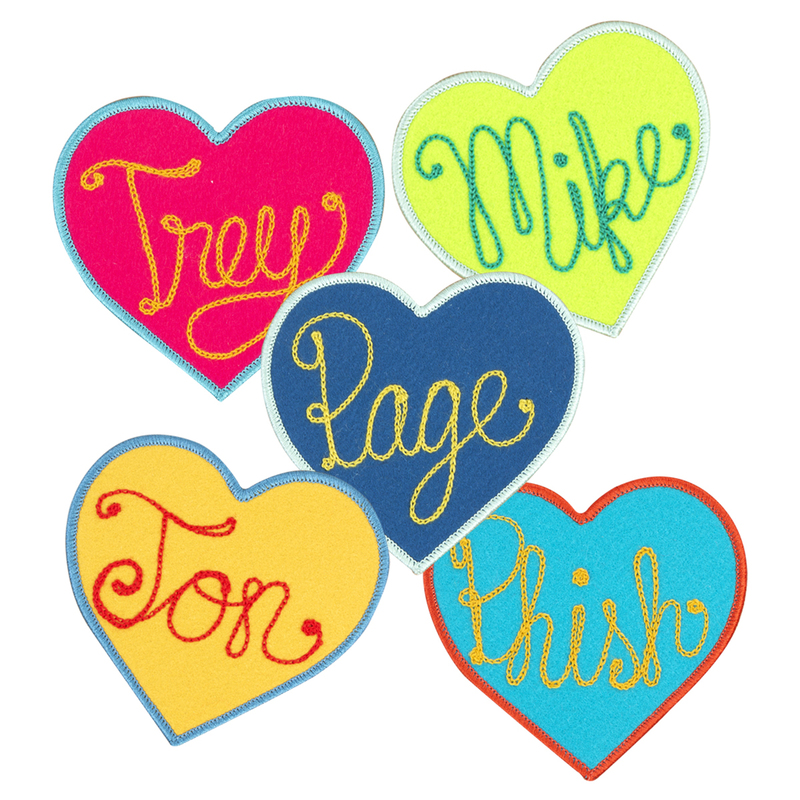 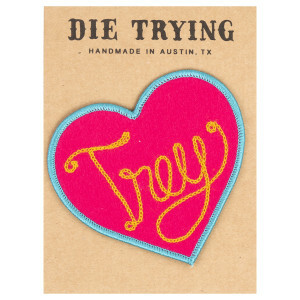 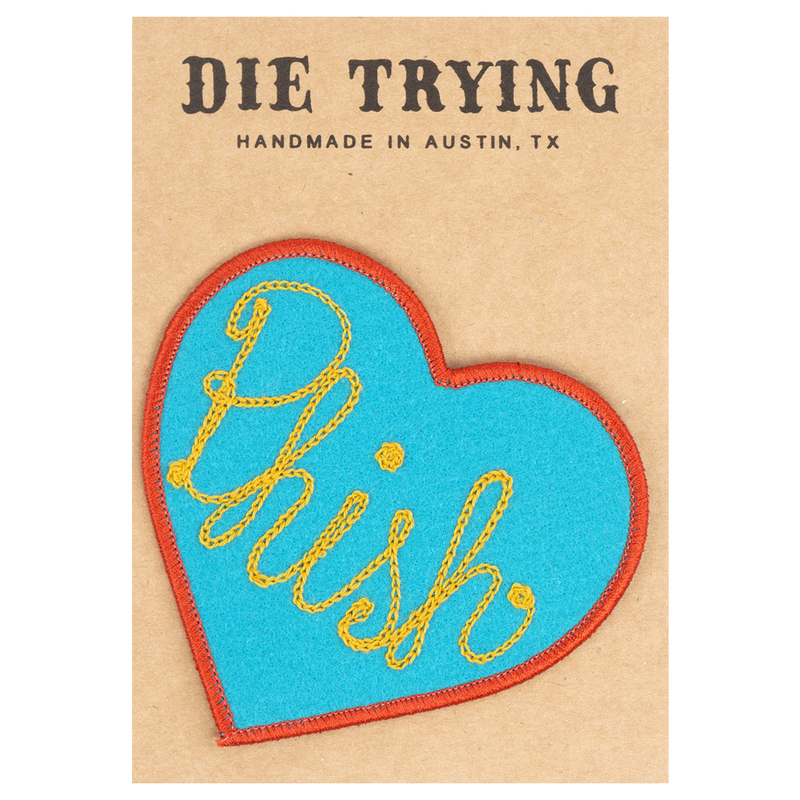 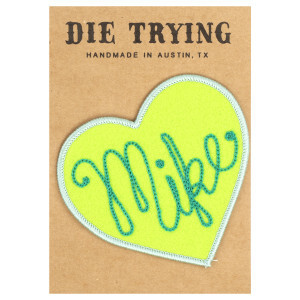 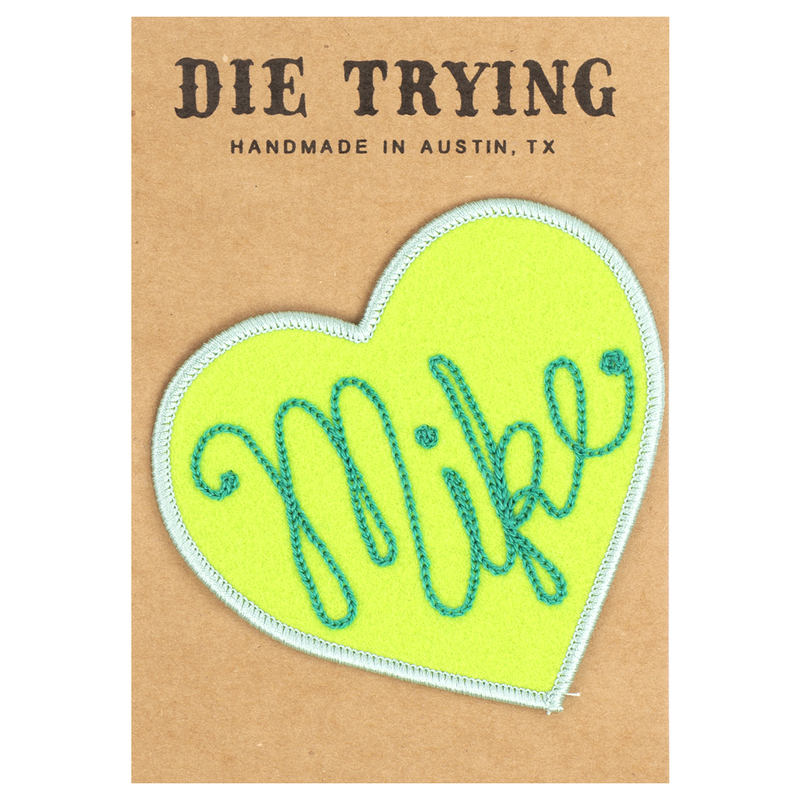 Custom chainstitch felt patch, handmade in Austin, TX. 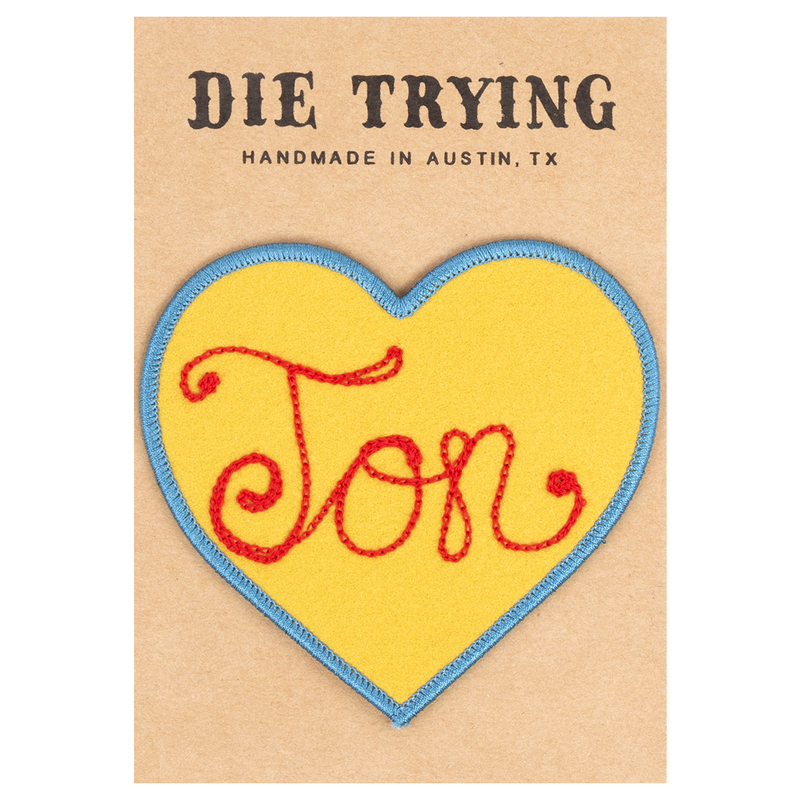 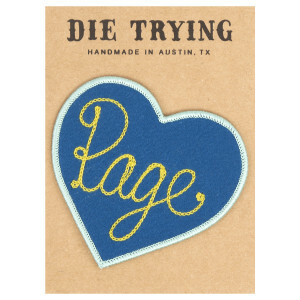 Each DieTrying TX piece is created using the same hand operated vintage chainstitch machines that were used to create traditional western wear. 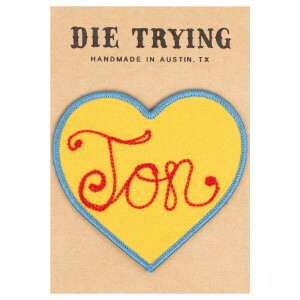 Love this patch! It's much bigger than I thought and the colors are amazing!